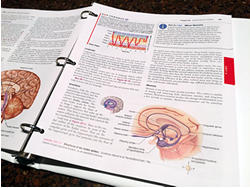 A binder-ready textbook is one that is supplied in a loose-leaf, 3-hole-punched format. 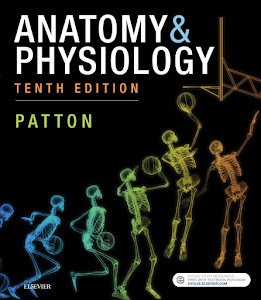 Anatomy & Physiology has been offered with a binder-ready option for the last three editions. I first approached my editors many years ago with the idea of a binder-ready version at the urging my students. They had many reasons for wanting Anatomy & Physiology in a loose, unbound format. Chief among their reasons was that they really wanted to have their textbook with them in class, in lab, and while studying between classes—but they did NOT want to lug around such a heavy book. When the book is in a loose-leaf format, students have a choice to bring half the book—a semester's worth of material—or just the chapters they need for the current week. They can have their "master" binder at home and keep a much smaller "working binder" with them in their schoolbag. Many of my students also wanted the option of putting all their learning material for a topic in one place. For example, some of them have a "cardiovascular binder" in which they've placed the cardiovascular chapters from their book and all their related notes, concept lists, concept maps, handouts, assignments, and printouts of their test or quiz attempts. Besides being an efficient way to keep study materials organized while using them, it's also a great way to slowly build a topical library of small binders. These will be referred to frequently when studying for A&P exams, going back to review chemistry when you get to acid-base balance, and in later courses—which all rely on reviewing past A&P topics. 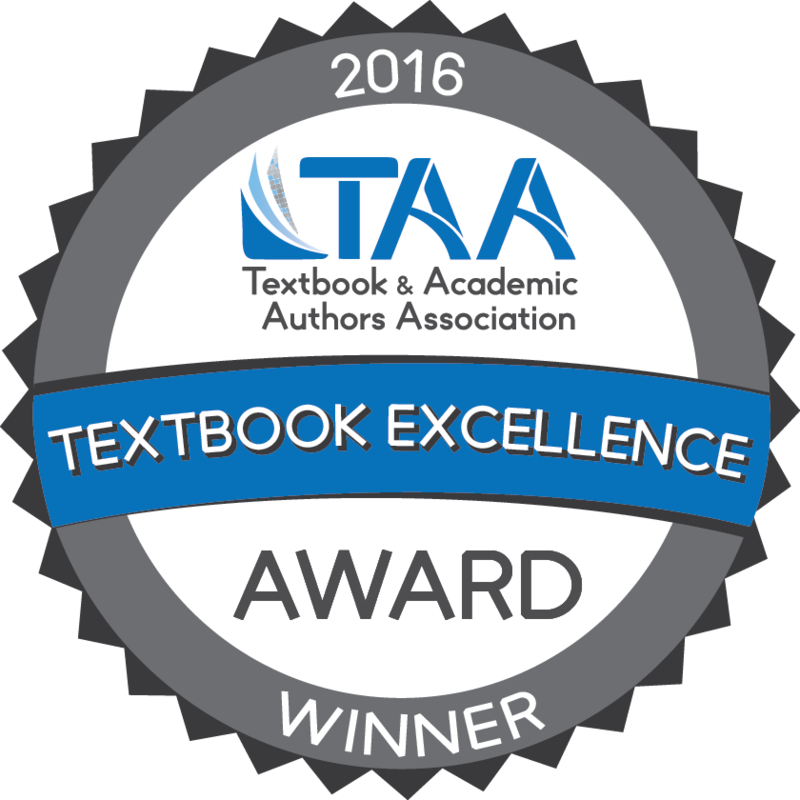 In addition to its practical benefits, the binder-ready version of Anatomy & Physiology is a great value for students. Priced significantly less than the hardbound version—typically a 33% difference—students can save some serious money and still get all the content they'd get in a hard-bound copy. And here is a teaching tip—if you want to "travel light" to the classroom or lab, bring only the unit or chapter you need for that day's discussion. In the lab, I like to have all the bone chapters in a small binder so I can use it to point things out as I demonstrate structures or answer questions. I do the same thing with tissues, muscles—well, all the rest of the stuff we do in lab! 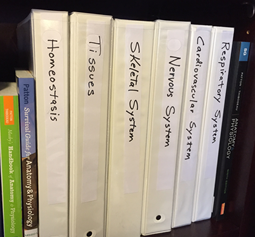 Your Elsevier rep can help make sure your students have the choice of a binder-ready version of Anatomy & Physiology.